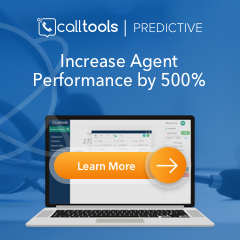 It’s no secret for inbound marketers and call centers that buying lead lists is not the most optimal way to grow your business. However, the idea of building a database from the ground up feels like an overwhelming amount of work. So the real question is, how do you quickly scale your database so you can start nurturing a list of opt-in prospects as soon as possible? Since its inception, the Do Not Call Registry (DNC) has significantly impacted the telemarketing industry and individual organizations relying on outbound telemarketing. It means you have to find creative ways to make sure your telemarketing efforts still work. But clever marketers are quickly discovering that there are ways to generate large lists of phone numbers that aren’t random and unqualified. That’s where we turn to the Internet. Opt-in calling and SMS marketing is a permission-based activity. This means that potential customers have to give their permission for you to send them marketing text messages or call them. This guide offers some insight into how you can attract potential customers and invite them to opt into your telemarketing. Building a useful opt-in list starts with creating an effective landing page that offers a lead magnet. Landing page creation is an essential skill if you want to boost conversions and that lead to increased sales. A great landing page has only one purpose - to get people to take action and “Opt-In.” It encourages people to provide phone number, email and other contact information in exchange for your offer. Landing pages are by far the best way to capture leads. To create a great landing page, you need to immediately grab the person’s attention with an eye-catching headline. It should be concise, offer a specific benefit, and deliver on what encouraged visitors to land on your page in the first place. Additionally, the copy on the landing page should be a brief intro and a solution. Lists of bullet points help you quickly show how the solution can resolve their problem. Clearly explain what it is that you are offering and why it’s important that your visitor opts-in to receive it. Next, you’ll want to make sure that the “lead magnet,” the piece of content that you are offering, is up to snuff. It can be a number of things such as webinar, report, ebook, checklist, or infographic. Whatever it is, you need to make sure it is something your potential customers will value. The next most crucial step is the opt-in form itself. Many studies have been done on what to include and exclude on an opt-in form. The majority of results show that less is more. You just need to get the least amount of information necessary to contact people. You can then decide which other fields are important for your specific product or service, such as gender, income, occupation, size of household, etc. It is very important to make sure that you have all your bases covered when it comes to telemarketing these days. People do not want to be bothered with sales calls and unwanted numbers. You have a lot to risk by calling people without their permission. It’s always a good idea to talk to a lawyer about where to draw the lines when it comes to cold calling. The goal is to make sure you’re going to be able to contact a person via phone, SMS and email and possibly for multiple services and companies and to ensure that isn’t outside of your legal ability to do so. Once you have these measures in place, make sure that you direct all of your paid traffic towards your landing page so you can get people to start filling out your form. 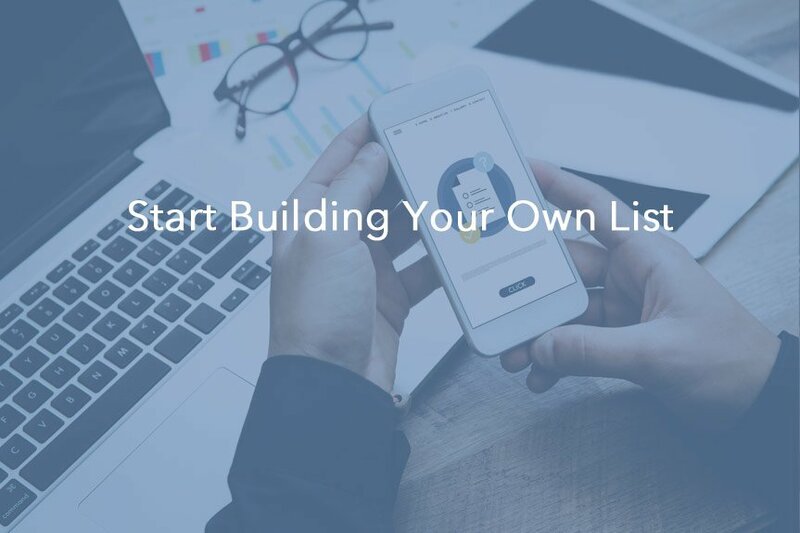 Using methods like Google Adwords, Facebook Leads Ads, etc you can quickly send targeted visitors to your landing page to start building your opt-in list. The final step is to put all of your incoming leads into a CRM, or Customer Relationship Management Software. It is a technology for maintaining all your company’s relationships and interactions with customers and potential customers. A CRM does many things, but in this regard, it allows you to keep a digital file of every customer or potential customer that you interact with. If you have a lead that fills out an opt-in form, you can connect the form to your CRM so the information they provide automatically passes into your CRM. It’s a running database of everyone you have contact with and it makes it easy to set up and filter lists for call and email contact. It's incredibly important to ask for leads to opt into your call lists these days. By following these steps, you can not only make sure you are using the right protocol to get information about new leads but also that you maintain a record of information so that you have consistent access to be able to contact them as needed.